Here are some ebook templates that I have created for you if you use Open Office. Watch the video to see what you get. They come with PLR rights. I have also now uploaded a video showing you how to change the backgrounds correctly. This can also be passed on as part of the package if you sell it. 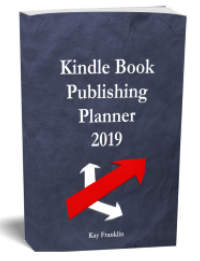 If you want to create nice looking ebooks, use them for any existing PLR material you have or get a ready made product to sell then grab them for just $10. I’ve been searching for ebook templates for a while so thanks for this! 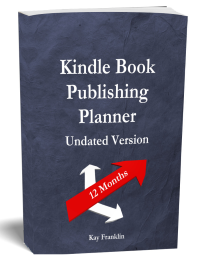 Don’t suppose you might do some for kindle? lol. I might in the future if enough people want them for kindle!